A lot of astute investors are using auctions to buy undervalued property. The buyers and bidders of the auctions will find a wide range of properties ranging from entry level properties, to plots and even mansions on auctions. But be careful and always do your homework. A helpful place to start is at an actual auction. Attend a few auctions and just observe and take notes of the process. It will also be helpful to have a look at upcoming auctions and decide whether you might be interested in any of the properties that are available. Then, once you have found properties that are appealing to you, ensure that you gain as much insight and information on these properties as possible. Find out about zoning, rates and taxes, and levies. When you are satisfied with this information, arrange to visit and view the property. This can be considered an essential part of the bidding process, as prospective bidders who have gained access to the property may find it easier to obtain financing than those who did not view the property. Once you have done this and decided to proceed make sure that your finances are in order. It is wise to decide on a maximum amount you would be willing to pay for a property and make sure that those funds – in whatever form – are readily available should you win the auction. At live auctions the auctioneer and seller may very well demand compensation should a deal fail because of your financing being unavailable. Do also keep in mind that almost all auctioned properties are sold ‘voetstoots’ or ‘as is’, which means that any damages on the property are not the seller’s responsibility to fix, unless specifically defined in the contract or Conditions of Sale. This is another reason why viewing the property and getting as much information as possible is vital. The problem may be a simple one of a broken door handle or there may be cracks in the foundation – so make sure you are aware of any problems and consider the costs involved in any repairs that may be needed. It is essential that all your personal documentation is in order. 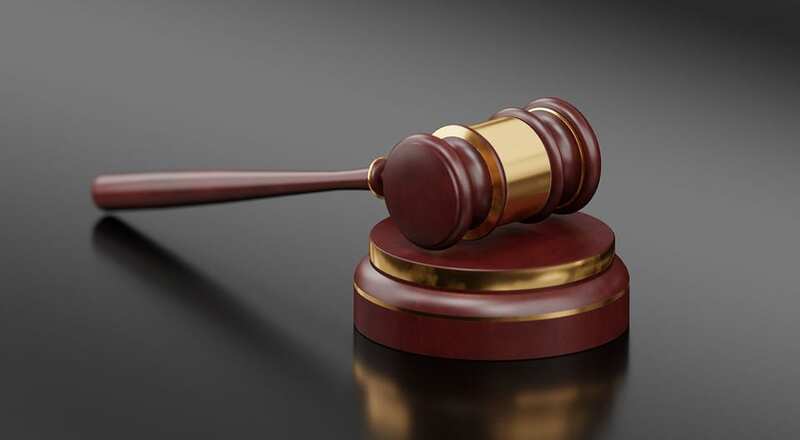 Should you attend and bid at a live auction you will have to provide positive identification in the form of a bar-coded ID book as well as proof of residence (this is according to the regulations set out by FICA). When bidding online it is necessary to make sure your registration is complete and accurate before the auction begins. When bidding at an auction, it is essential that you stay focused, rational and unemotional about the property in question. Most people form an emotional attachment to a house before they have even started bidding on it, and as such they can end up over-bidding well beyond their means in the heightened adrenaline-rush of the auction environment. The fact of the matter is that you can find great bargains by buying property on auction. If you do your homework, organise your financing and information efficiently and keep a cool perspective when bidding, it is likely that you will enjoy the experience and more likely than not find a great deal. Do you want to buy a repossessed home or property on an auction, but you don’t think that you will qualify for a home loan? Without you even knowing it, your bank is keeping an eye on your payments and non-payments. These are being recorded, which make up your credit score. When buying a property, the bank will establish what percentage of your salary you can spend per month. This is to ensure that there are enough funds in case the interest rate rises. The bigger deposit you can guarantee the bank, the better chance you have of your home loan being granted. Don’t see this as an obstacle to buy a property. Keep in mind that your loan amount will be less. This means that your repayments will be less.